Blissfest Music Organization features a healing arts area at the annual three-day festival, this year’s dates are July 13-15, 2018. The healing arts area is focused on presenting traditional and integrated health practitioners who provided services and products that advance our collective understanding of traditional, alternative and complementary approaches to health and body care. We are looking for experienced professionals dedicated to improving the health and well-being of our festival goers If you are a practitioner in body work, psychic reading, crystal therapies, naturopathy, homeopathy, herbal therapy and body care products this area is for you. Please, no tattoo or piercing artists. 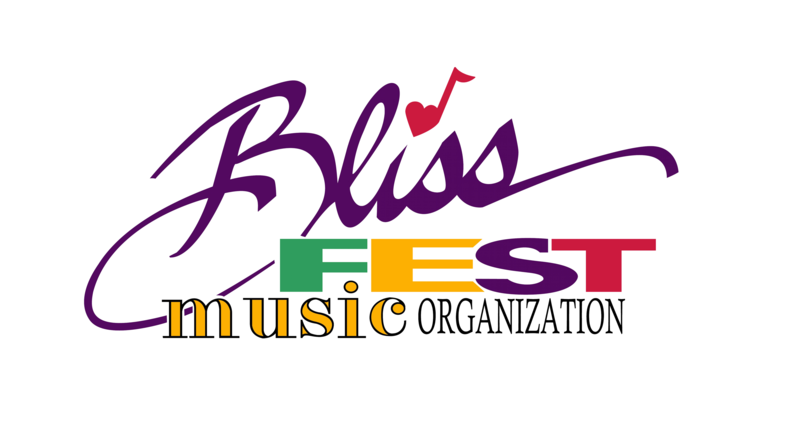 If your are interested or have questions Please contact the Blissfest Music Organization by calling the office at 231.348.7047 or emailing Sarah@blissfest.org. The booth fee is $75. You must also purchase a weekend festival wristband. We offer 1 discounted wristband for $110 to the booth owner/ operator. Booth space is 10 x10. Set up may be on Thursday afternoon prior to the festival.